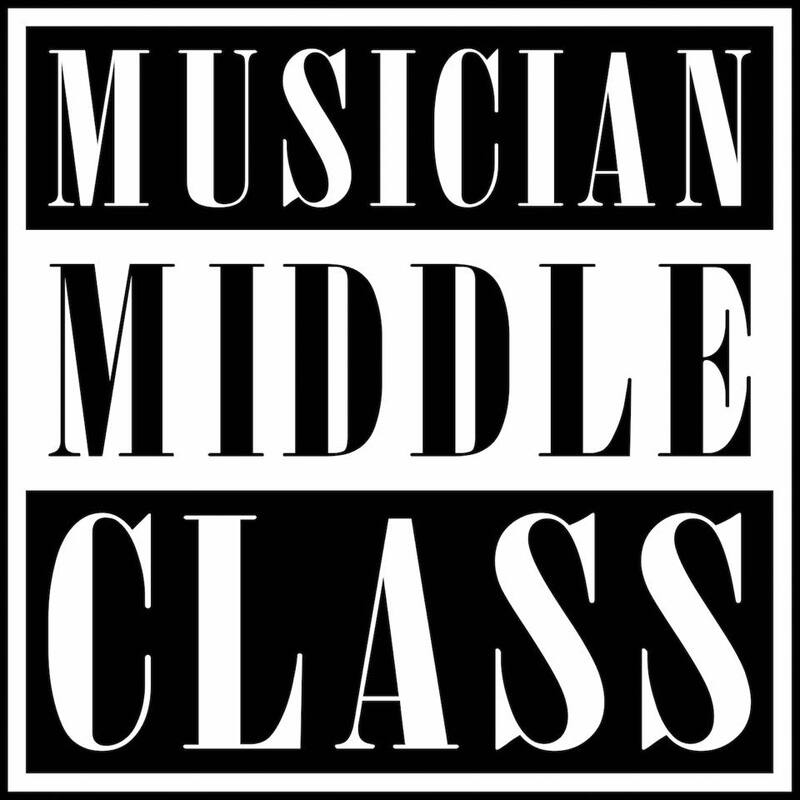 The new podcast Musician Middle Class, created and hosted by veteran professional musicians Nate “Suave” Cameron and Kevin Seal, is focused on supporting working class musicians who are opposed to the outdated “feast-or-famine” model of the music business. This monthly show caters to artists who are looking for ways to network with other like-minded musicians, support themselves financially, and feed their families rather than pining for some elusive pie-in-the-sky major label advance. The podcast also features newly-discovered music from working-class artists all over the world. The first episode, titled “Who, What, When, Why”, introduces listeners to the show’s concept by delving deeper into the purpose behind it. By hearing some of the hosts’ original musical creations, listeners will learn more about the show’s creators, and why creative independence is imperative to them. Suave and Seal will also share their perspectives on the independent rock music scene of the show’s home base, Berkeley, CA. Independence, interdependence, solidarity, building communities, building a sustainable economy for working musicians. Contact Musician Middle Class with your questions, music, and anything else on Twitter @SuaveAndSeal. Like, Follow, and Share on Facebookhere, and can email the show at mmclasspod@gmail.com. Posted on 04/04/2015, in Downloads, Music Business, New Music, Podcast and tagged Musician Middle Class Podcast. Bookmark the permalink. Leave a comment.